In December I bought my first MAC lipstick in New York. Since then I've been addicted, slightly. 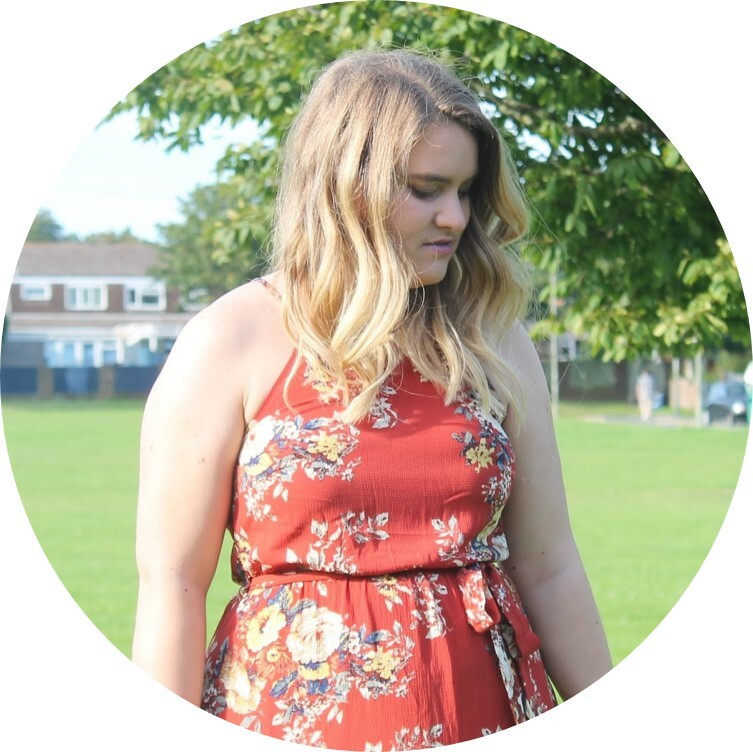 Trying to be a good girl but let's face it - what kind of a blogger would I be if I didn't succumb whenever I had the chance! So far I have 6... I promised myself when I got to 5 I'd do a little collective post - but then number 6 just snowballed so now it's 6 lippies! So here we go... In the order of which I bought them...! This was my first and I got it in Saks, 5th Avenue New York. I just couldn't not get one out there! Basically I went to the counter, was overwhelmed and just asked the sales guy for help. He suggested as a first one to get an everyday colour that I'd wear all the time - and Viva Glam V was what he came up with. 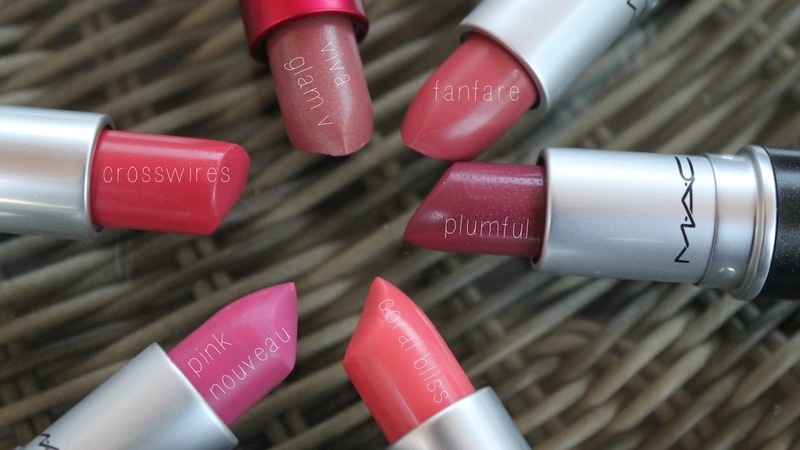 A lustre lipstick it's got a slight shimmer finish, but is a great everyday pink with a little something extra. My last trip to Cardiff to visit the brother and his girlfriend, Hanah, I made her trall around the shops with me to find the nearest MAC counter. I don't live near one normally so I was determined! I'd seen Plumful reviewed a few times so went straight for this and tried it out. I instantly fell in love with it. It's a gorgeous berry with a lustre finish and incredibly wearable. Something totally different for me but I love it. I had a list of lippies that I wanted, and then I saw Crosswires on Estee's blog and next thing you know I've crept onto the website and ordered this without thinking. Whoops. So glad I did though as I LOVE this colour. It's a deep bright coral that's incredibly wearing, not overly bright, and just o so perdy. If you are looking for a darker coral I would definitely recommend this cremesheen beauty. I'd wanted this one for a long while before I bought it. I had loads of "my lips but better" shades so I held off, but eventually I succumbed. It's a neutral pink that can be worn everyday, and has a lovely subtle sheen finish. This is probably my most worn. I tend to wear this to work most days as they are a tad strict on appearance, so this is definitely my fave everyday shade. I don't really know why I bought this. I was just browsing and decided I wanted something that wasn't being hyped, or that I hadn't seen talked about. Yes weird I know. Anyway, I went for this as I was intrigued by the pink and I love it. It's like an 80s pop pink, very different, but very wearable and I love the satin finish to this. Okay, so this is actually my favourite. I bought this at Gatwick duty free - actually looking for Costa Chic - but I swatched this and instantly fell in love. As I was on my way to holiday I figured it would be the perfect shade for sun and it was. It's a gorgeous light peachy coral, with a subtle sheen to it. Not the longest lasting but a nice everyday summer shade that I'm addicted to. 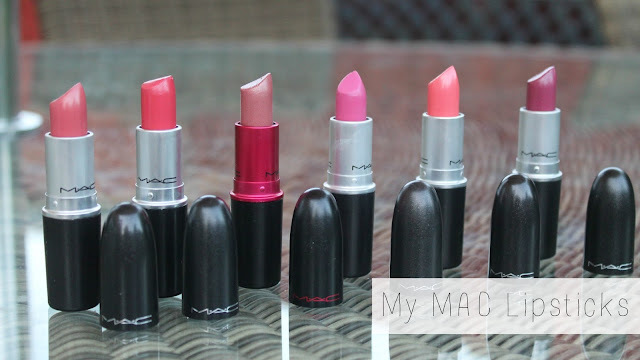 What Mac lipstick should I get next? Mac lipsticks are the ultimate! I currently only have 3, soon to be 4 after this post ;) but I've made sure all the shades are very different rather than my usual pinky shades. So jealous you got one in Saks 5th Avenue though! I try to make mine all a bit different as well, they are so expensive compared to drugstore I can't afford to have identicals haha! I'd love to know which ones you have! !